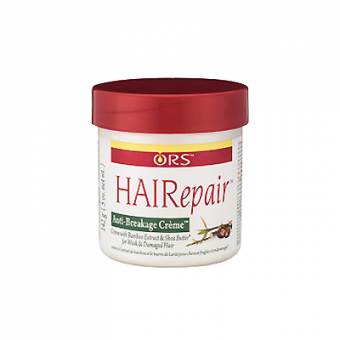 HAIRepair Intense Moisture Crème will help restore the moisture to dry hair and scalp! 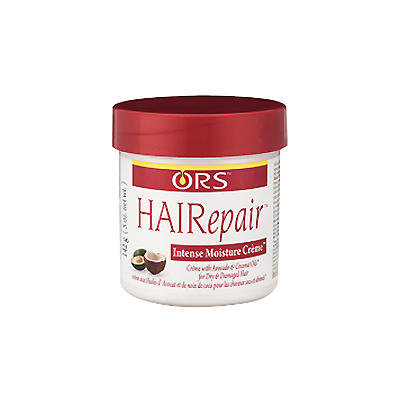 HAIRepair Intense Moisture Crème will help restore the moisture to dry hair and scalp. 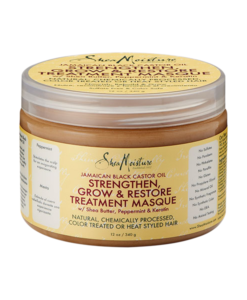 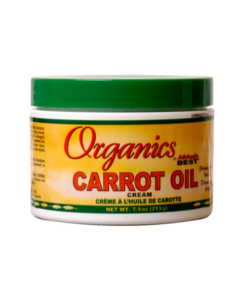 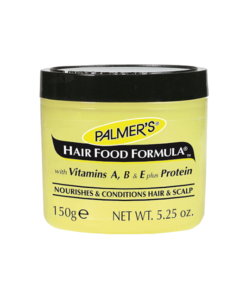 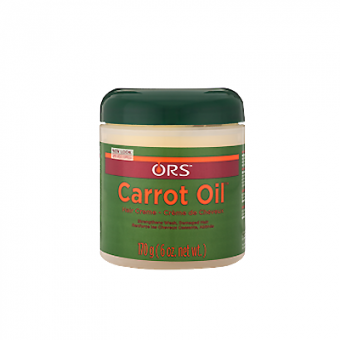 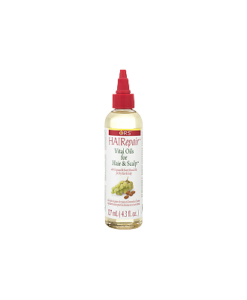 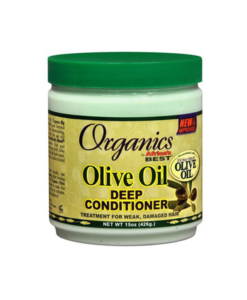 This formula is enriched with a blend of avocado, coconut and other vital oils to add maximum moisture. 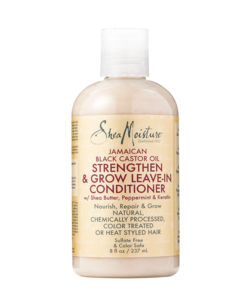 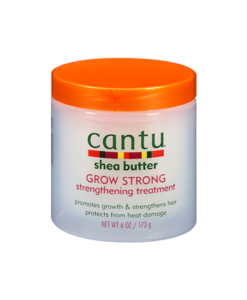 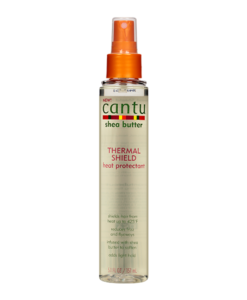 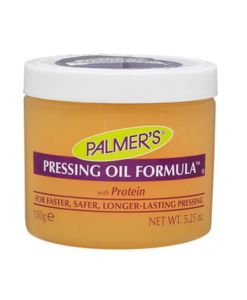 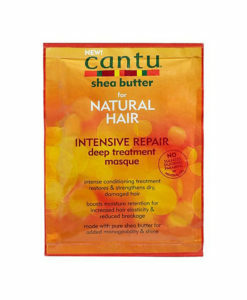 With regular use, the hair will feel softer and have a healthy looking shine.